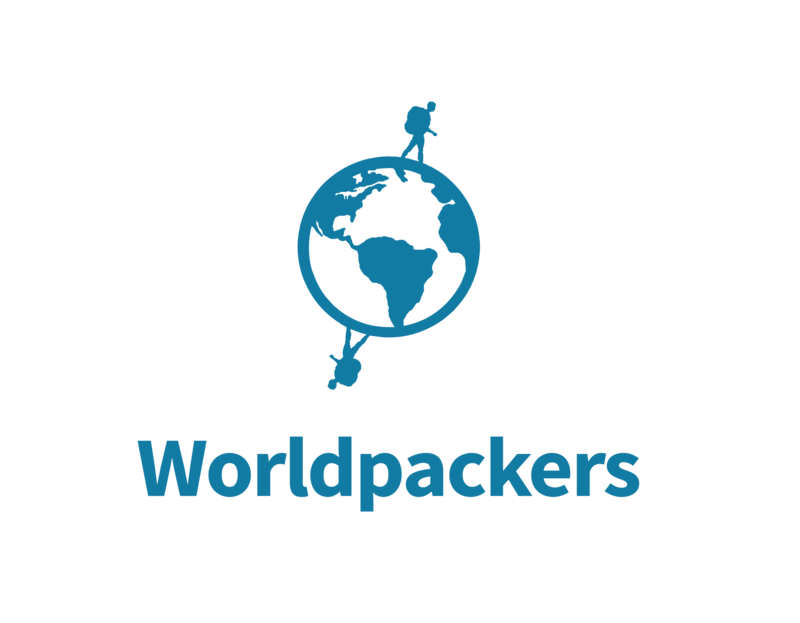 Make sure they always confirm the trip inside Worldpackers as this is the only way we can assist both sides in case something goes wrong. Also, this is the only way both host and traveler get to write a review at the end of the experience. For hosts, this is very important, as the more reviews you get, more attractive your profile looks!